November it’s actually a good month for a trip, whether you’re looking for warm weather, taking advantage of cheap shoulder season rates, exploring a new exotic destination, or heading to the southern hemisphere to trade autumn for spring. Or you just might want to begin the holiday season early, get a head start on gift shopping, and jump right into winter’s chilly weather. Travel during November has something for everybody. Morocco certainly qualifies as an exotic destination, and it could be fun to do some holiday shopping at their world famous markets. If there’s time, Abu Dhabi’s unique surroundings would make a memorable pre-holiday excursion. Or enjoy spring in New Zealand along with their fresh seafood, wines, and beaches. In Buenos Aires, you can watch tango dancers while sipping a glass of Malbec — or get up and dance. Whether you’re resting up ahead of a busy December or jumping into the holiday buzz that begins in late November, there’s a trip that will make you comfortable and energized. Let some of these ideas get you thinking about a new locale for Thanksgiving or at least a way to face the family dinner relaxed and refreshed after your November getaway. 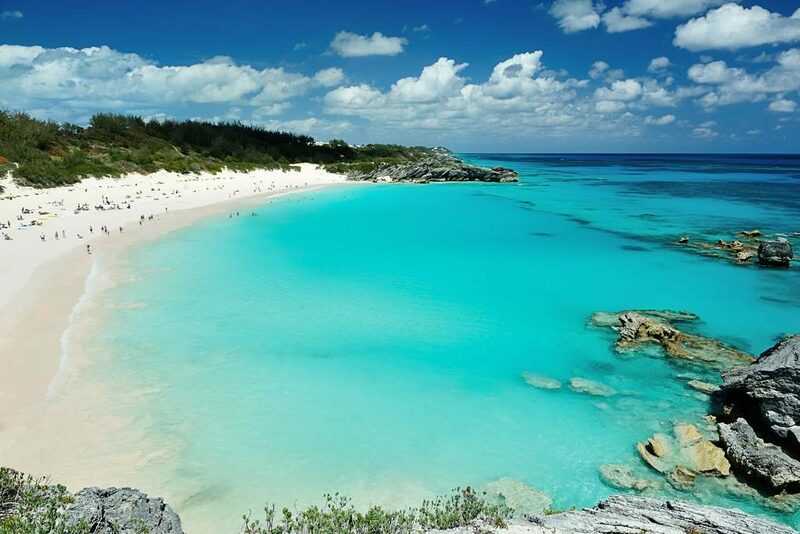 November is a perfect time to visit Bermuda, with temperatures in the mid-70s and pink sand beaches that are less crowded than in high season. There are many ways to explore the 21-square-mile island, from under the sea where you can snorkel or dive among coral reefs or shipwrecks to the Bermuda Railway Trail, an 18-mile abandoned rail bed that winds through scenic landscapes and shorelines. It’s spiny lobster season, and local restaurants are serving the tasty seafood in chowder, tacos, sauces, and for purists, the tail meat broiled with butter. Coco Reef Resort is offering a Thanksgiving weekend package that includes daily breakfast, holiday dinner, taxes, and fees, starting at $397 per night. Although it’s near the U. S. — about 650 miles off the coast of Cape Hatteras — Bermuda is a British territory, so a valid passport is required. 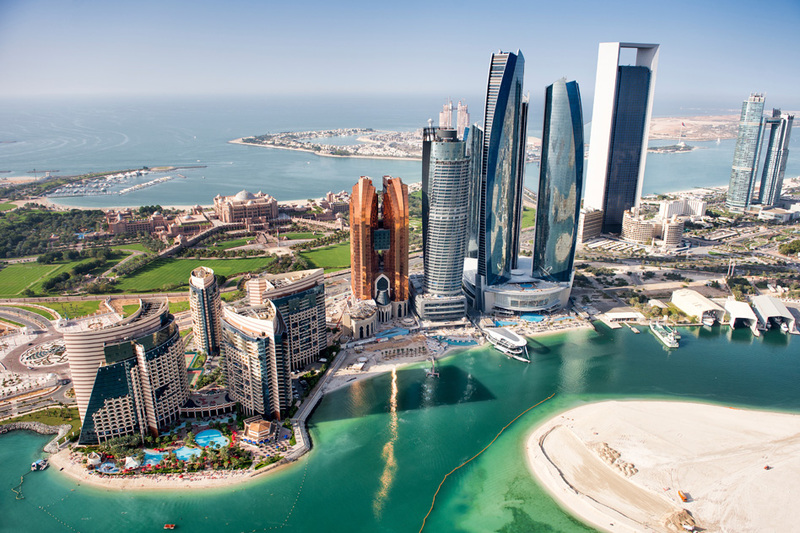 Capital of the UAR, Abu Dhabi combines ultra-modern structures and attractions with its ancient Arabian culture. This year, the Louvre Abu Dhabi will celebrate the first anniversary of its long-awaited November 2017 opening. Built on a man-made peninsula, its collection ranges from prehistoric to contemporary works, exploring universal human themes. The Sheikh Zayed Grand Mosque, a spectacular architectural achievement, consists of 82 domes clad in pure white marble. Ferrari World, a huge indoor theme park, houses rides, driving schools, theaters, and car displays. The Formula 1 Etihad Airways Abu Dhabi Grand Prix (Nov. 23-25) will be held on the Yas Island Marina Circuit. The Taste of Abu Dhabi Food Festival (Nov. 8-10) will feature chef demonstrations, samples from the best local restaurants, music, food, and drink. The weather will be warm, so a day at Yas Beach should be on your itinerary for swimming, lounging, and water sports. 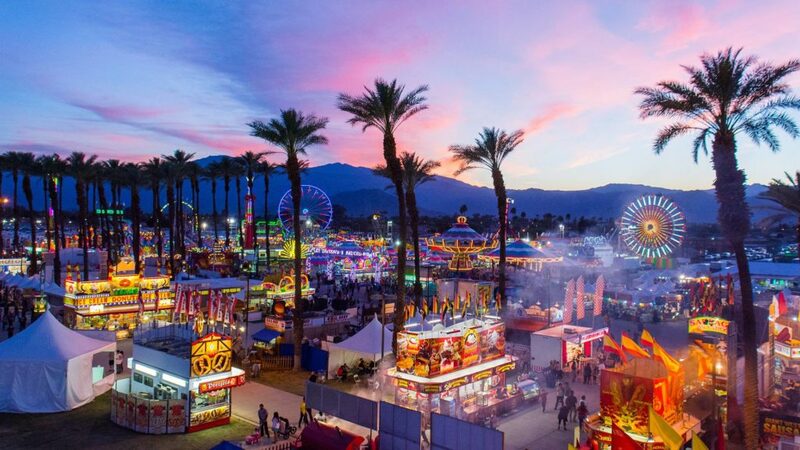 The sizzling summer days are in the past, and it’s time to enjoy your favorite outdoor activities whether they’re hiking, window shopping, al fresco dining, relaxing poolside, or strolling through Palm Springs — an adventure in itself. The Uptown Design District boasts home décor stores, boutiques, retro and resale shops, some specializing in the mid-century modern style that Palm Springs is known for. Further downtown, restaurants, small shops, and designer boutiques invite diners and shoppers. At the Kimpton Rowan Hotel, admire the appealing outdoor art while you have a quick bite at Juniper Table or head to the roof for dinner at the 4 Saints with its menu of seasonal Mediterranean-style dishes. From the restaurant and rooftop High Bar, you’ll feel as if you can reach out and touch the San Jacinto Mountains. As chilly temperatures arrive in the northern hemisphere, it’s spring in Buenos Aires, an ideal time to visit. The city’s jacaranda trees are decorating the streets in purple petals, hotel prices are attractive, and the weather is comfortable and dry. 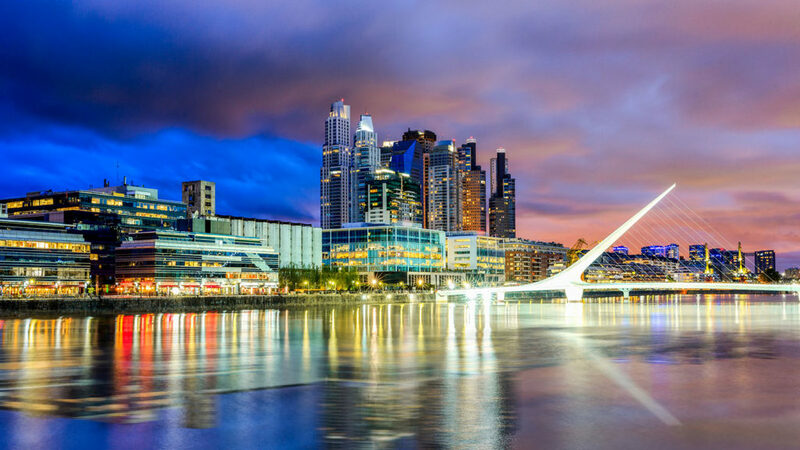 A cruise along the Rio de la Plata would be a good place to start, for a relaxing overview of neighborhoods, homes, markets, and the waterfront. On Sundays, get some authentic local flavor at Feria De Mataderos, about an hour from downtown, with gauchos on horses, craft vendors, musicians, tango dancers, and regional foods. Wine aficionados will enjoy sipping Argentina’s well-respected wines, Malbec, a rich red wine, and Torrontes, an aromatic white. Malbec is a perfect match for Argentina’s beef dishes, and Torrontes would make a delightful partner to Milanesa, whether veal or chicken, pounded thin, breaded, and fried.